Striking 3 stone round brilliant cut diamond engagement ring with 3 equally sized diamonds set within a modern crossover precision set design. Experience the dramatic beauty of the Isabella Diamond Engagement Ring. Meticulously set with three, equally sized Diamonds this captivating design can be crafted in a choice of precious metals. 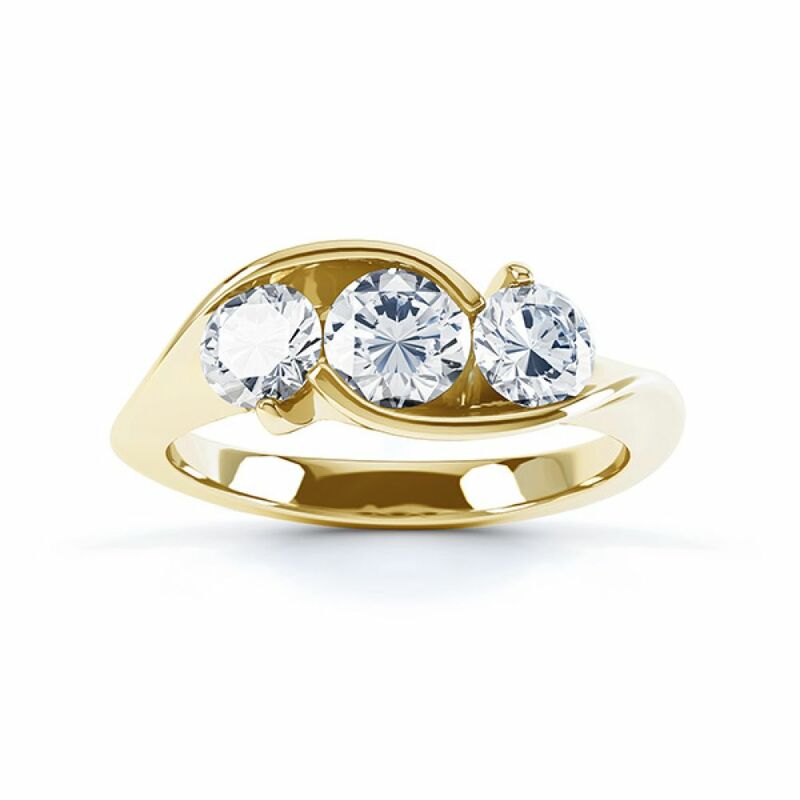 Choose between 18ct white gold, 18ct yellow gold, 950 palladium or 950 platinum. 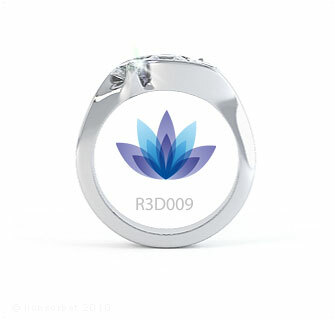 This distinctive Engagement Ring design can be created in several carat weight options. These include: 0.50cts (set with 3 x 3.5mm Diamonds) 0.75cts (set with 3 x 4mm Diamonds) and 1 carat (set with 3 x 4.5mm Diamonds). 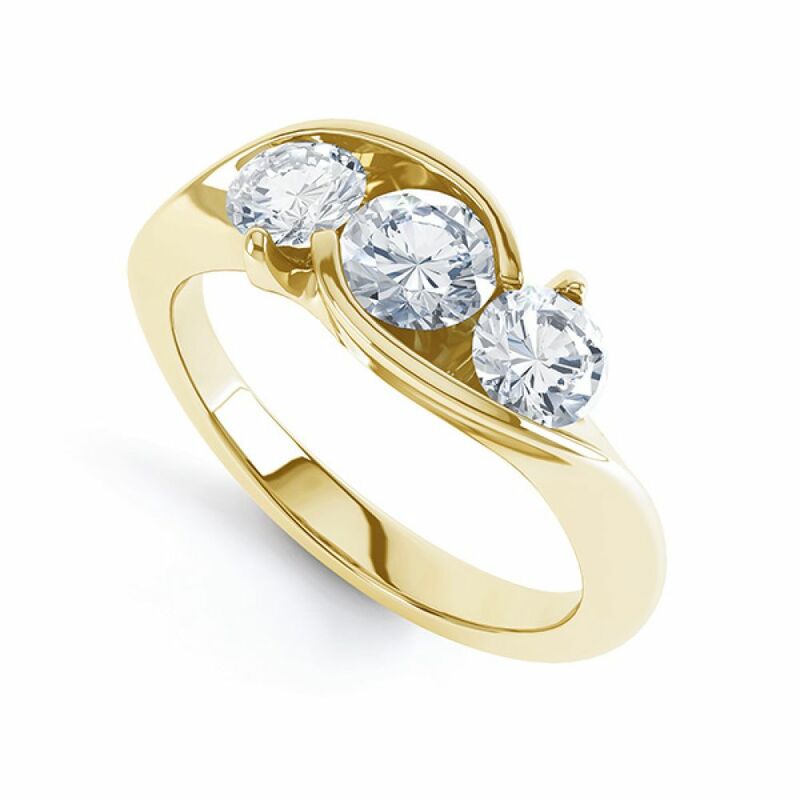 Our suggested Diamond quality of G Colour and SI1 Clarity ensures white, visibly clear Diamonds. Each Diamond is precision set, edge to edge within a combination setting with combined claw and part bezel for a unique appearance. The band of the Isabella Engagement Ring is beautifully contoured flowing from solid shoulders into a comfortable court shaped band. 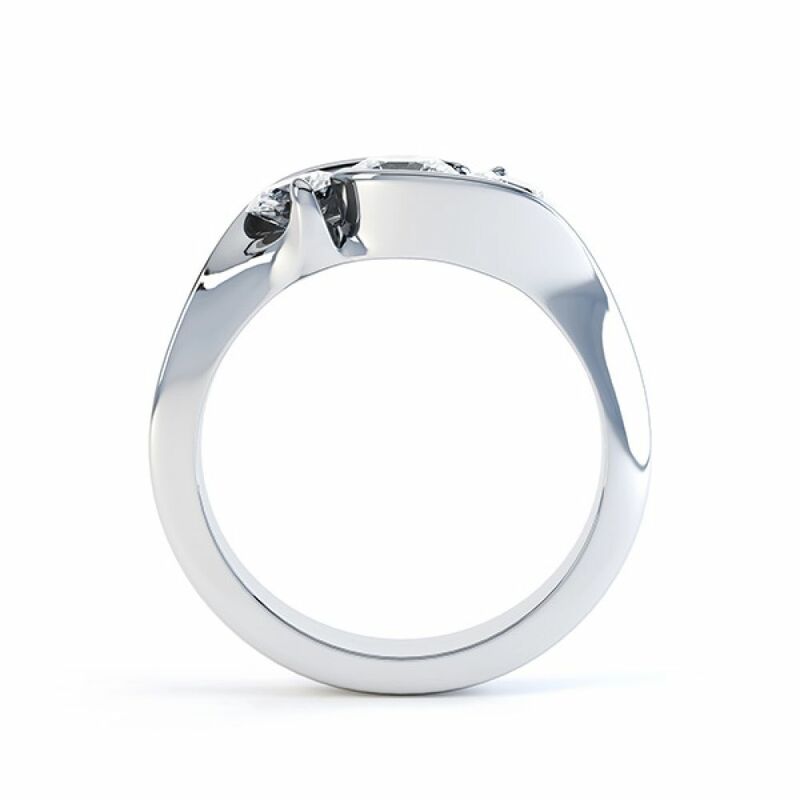 Please allow 3-4 weeks for your ring to be crafted before it is sent by fully insured delivery, hand delivered to your door. We send each ring meticulously polished, boxed in pristine white Serendipity Diamonds packaging, exceptionally presented in readiness for the perfect moment. Not only was this a guilt free purchase due to the ethical stance Serendipity takes (massive brownie points were received from my fiancée ;) ) obtaining the diamonds they use, but the website was really easy to use and navigate around.